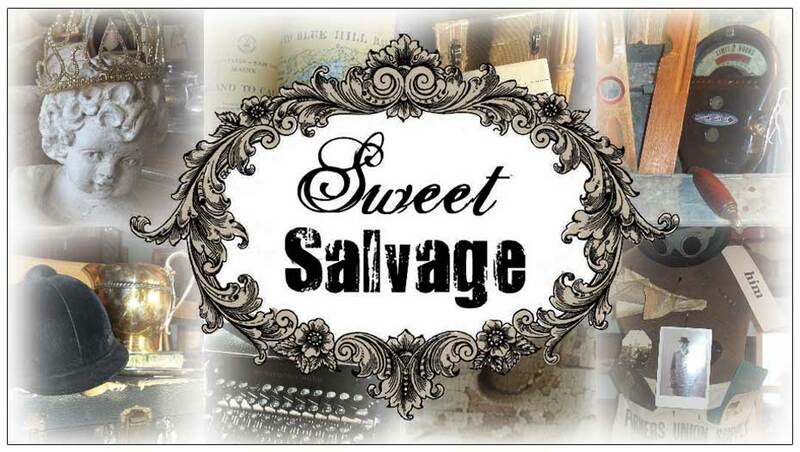 Sweet Salvage is pleased to announce that Caroline Van Slyke will be joining us on Thursday, February 16th for the opening day of our "Raw and Re-find" show. Caroline is a Phoenix based commercial/residential Interior Designer, organic urban farmer, orchardist, artist, foodie, confiseur, and Francophile. Most recently, she has become a successful blogger enjoying a following of like-minded people all around the country. 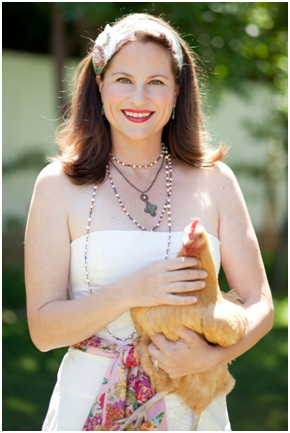 She lives in Central Phoenix with her husband, two kids, a Scottish terrier, farm cat and an abundance of chickens. Her lifestyle blog, www.bohofarmandhome.com is about a simple, sustainable life in the middle of the city. It has a loyal following and is her outlet to encourage and inspire others to join the “delicious revolution”, to grow their own food, cook seasonally, shop local, support farmers’ markets, recycle and up cycle and to live originally. Most importantly, she seeks to build community in her city-something that is near and dear to her heart. 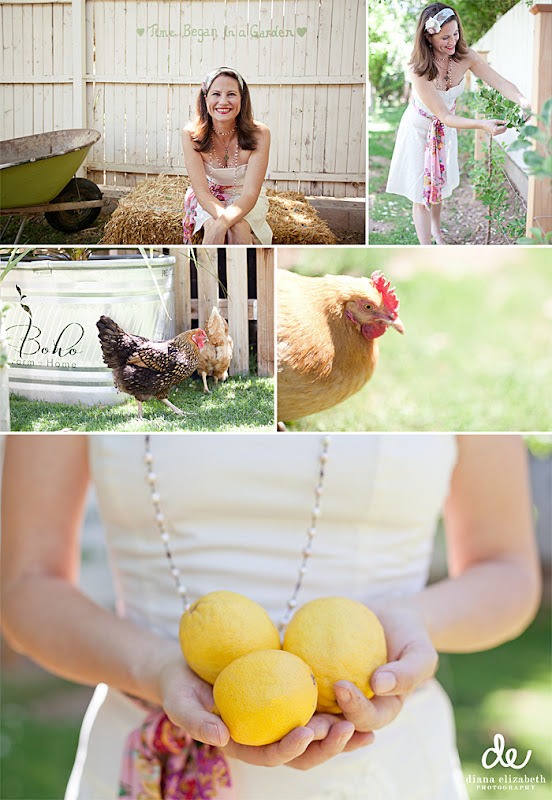 Caroline has run her Interior Design firm for 13 years from her home which is situated on a half acre urban farm. Here she creates and inspires others through classes, sharing their harvest and events. Four years ago, Caroline an avid gardener, seeing the economic challenges all around, decided that a paradigm shift was in order; and her move to a completely sustainable life began. A life which still incorporated inventive beauty and BOHO Farm + Home was born. Her love of sustainable living, eating in season, nostalgia, and simple living permeate all she does. The biggest influences on her life were; her aunt who ate local before it was cool, baked, canned and showed her what it was to love and cook good food, and a stay in the South of France that would forever change her life. Caroline will be bringing with her an array of jams, jellies and curds, samples of her produce and her limited edition t-shirts. Cannot wait to meet Caroline!